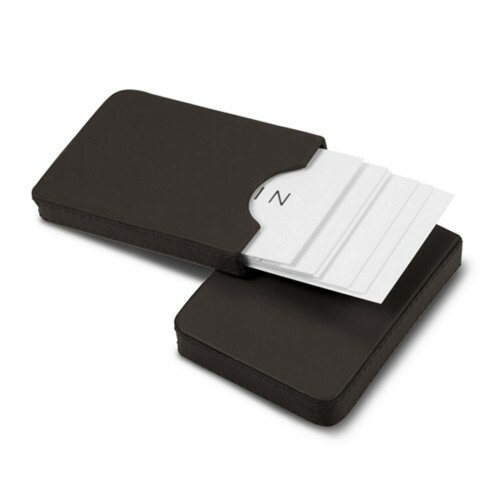 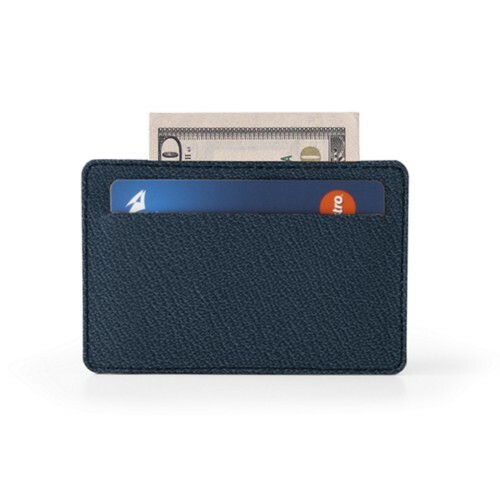 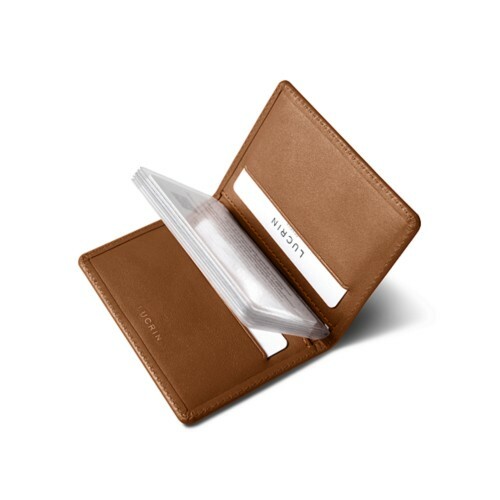 Discover our card holders and choose the one that you would use to keep your most used cards within reach. 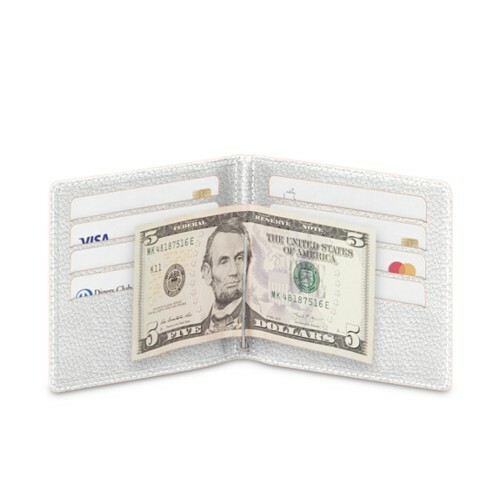 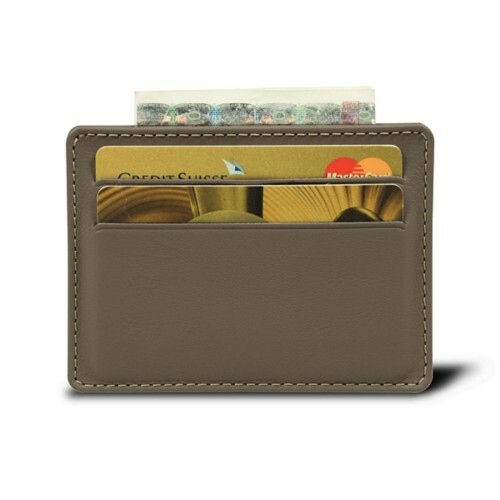 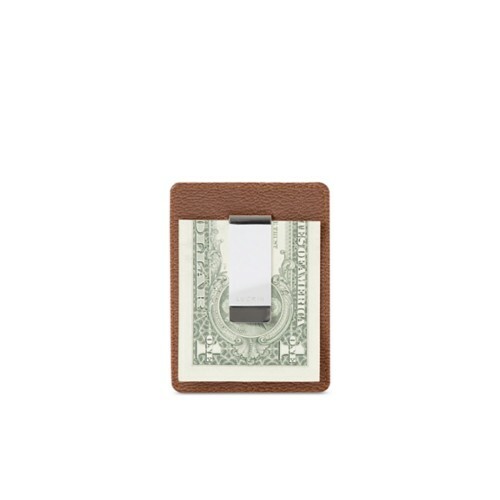 Being pretty small in size and made with genuine leather, our credit card holder can easily slip into your pocket. 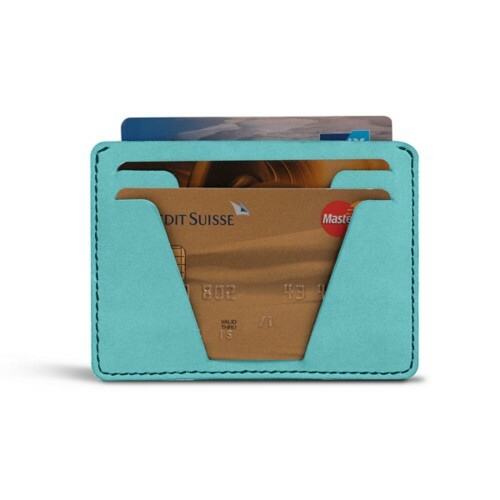 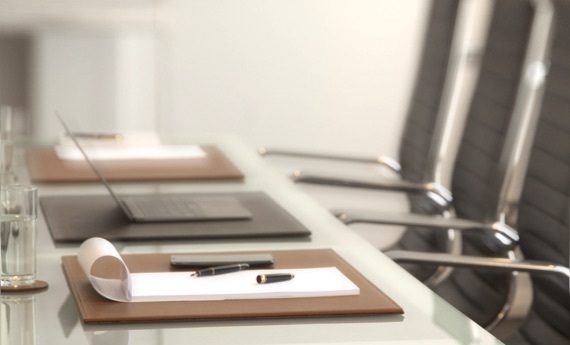 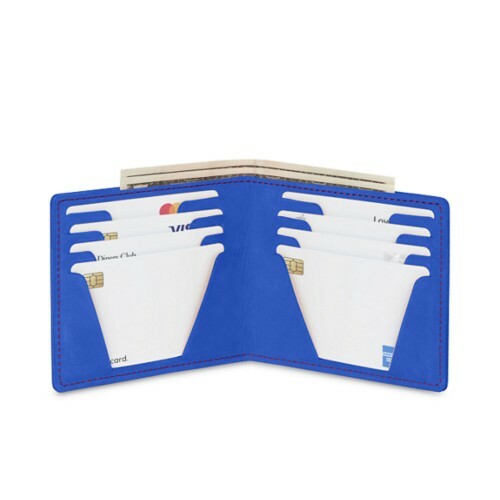 Depending on the model, you can store one or more credit and debit cards, loyalty cards, or business cards. 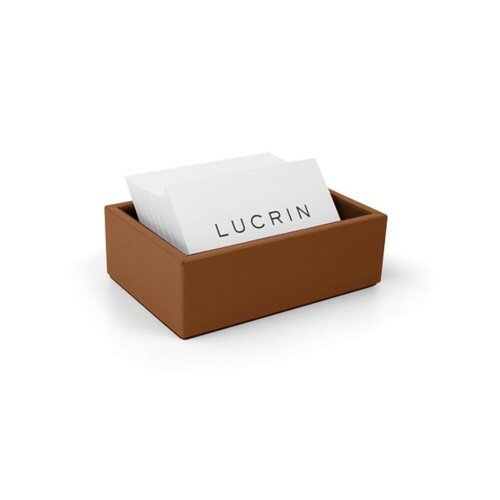 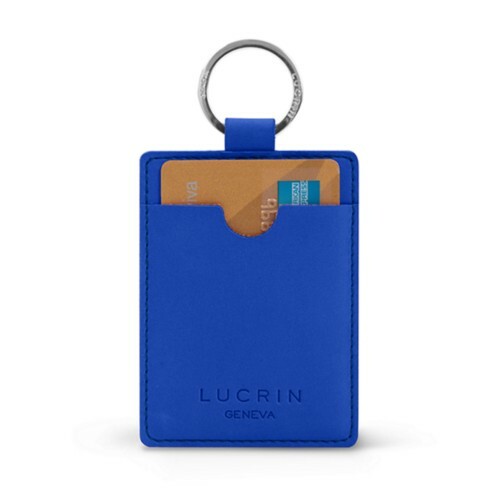 Lucrin puts forward a large and attractive collection of sleek and compact leather cases for all tastes – thanks to the number of customisation options, colors and leather types available.